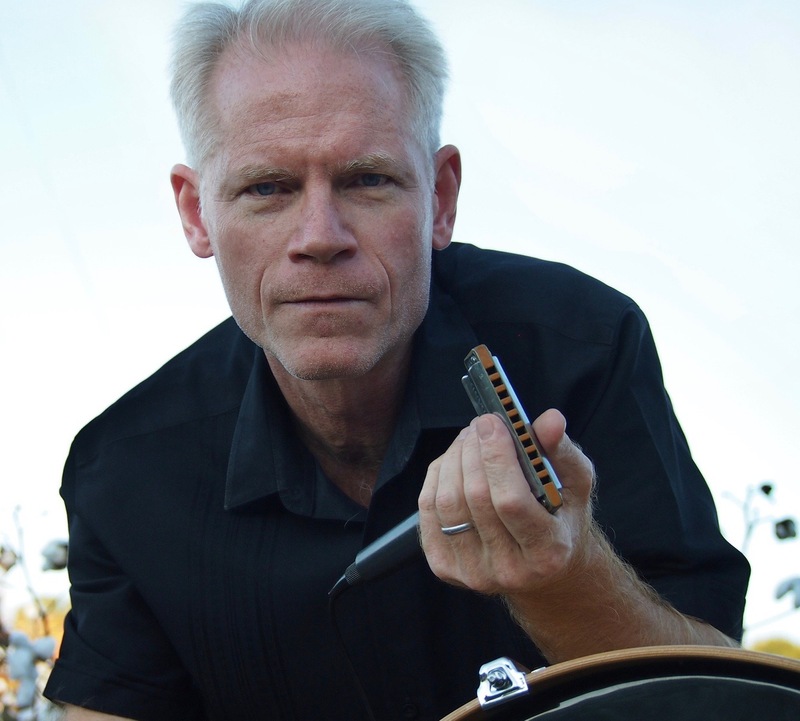 A zip file containing the audio tracks (mp3s) for 17 of Adam Gussow's "Modern Blues Harmonica" videos at YouTube: MBH 135 to MBH 144, plus a series of music videos. Nine of the videos in this zip file are instructional; they cover James Brown's "I Feel Good" (2), Muddy Waters's "Walkin' Through the Park" (2), what sort of mic to place IN FRONT of your harp amp (1), and the perennial interest of hot-shot harp players, "Playing Fast" (4). The remainder of the mp3s, with two exceptions, are of Gussow's trio, Satan and Adam, in performance during the summer of 2008. These recordings were made in juke joints and on concert stages in Mississippi, South Carolina, and Alabama. Songs include "Little Red Rooster," "Big Boss Man," "Fever," "Thunky Fing," and "Heartbreak." The preview is an extract from "Big Boss Man," performed at Red's Lounge in Clarksdale, Miss. The two exceptions are mp3s in which Gussow introduces young Memphis harp player Brandon Bailey by telling a story about a night on Beale Street--a "moment of arrival" in a young blues player's life--and in which Bailey performs a song with Satan and Adam (while Adam is sitting out) during a houseparty at the Gussows. Harps: Gussow uses a range of harps in these lessons and performances, including the keys of G, A, C, and D.
PLEASE NOTE: THIS ZIP FILE CONSISTS OF MP3S--AUDIO ONLY--AND NOT VIDEOS.